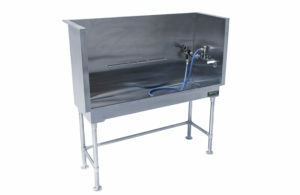 What makes this classic, stainless-steel dog wash tub so desirable? 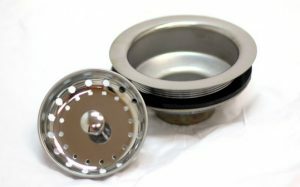 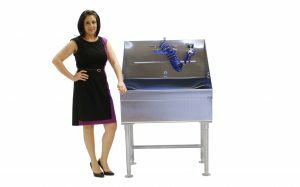 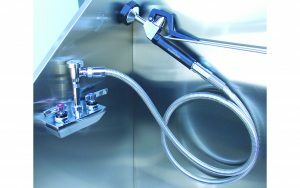 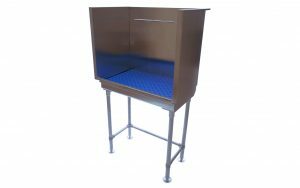 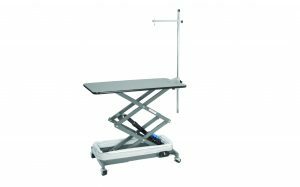 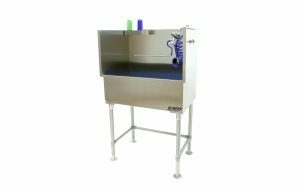 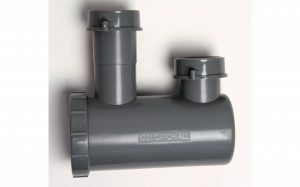 Ready for anything: our stainless steel dog wash tubs for facilities with even the smallest budgets. 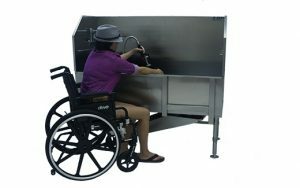 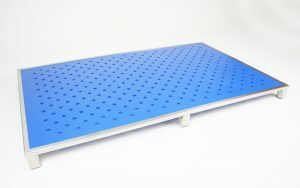 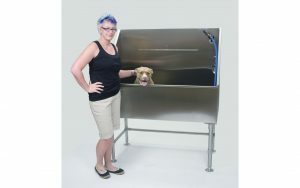 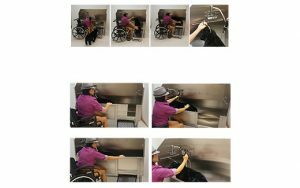 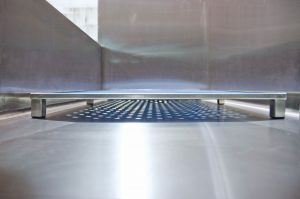 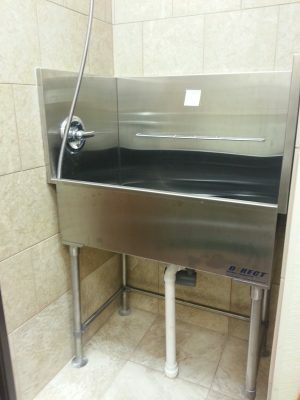 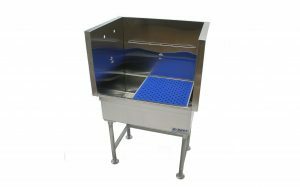 What makes these elevated stainless steel dog grooming tubs especially "grate"?